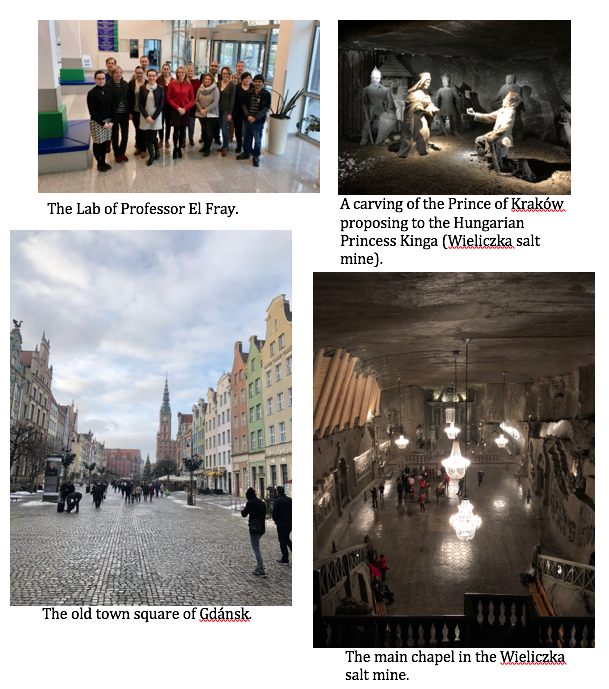 Catherine Miles spent 5 weeks in Poland as part of a research exchange with the lab of Professor Mirosława El Fray and gives her account of her adventures in Poland. How Can We Increase the Biological Complexity of Biomaterials? 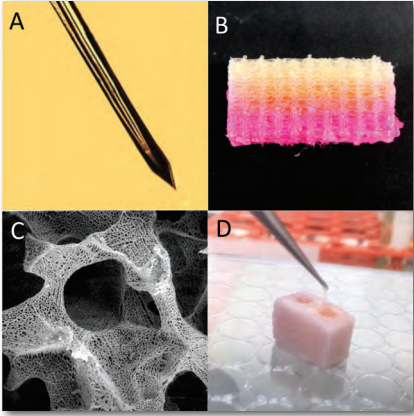 Researchers at the New Jersey Center for Biomaterials report on merging the versatility of 3D printing innovative "bioinks" with the biological complexity of decellularized extracellular matrix to build hybrid scaffolds. This approach offers a pathway to future tissue-engineered regenerative implants and organs. Nanospheres are often regarded as little homogenous balls with a readily recognizable size. 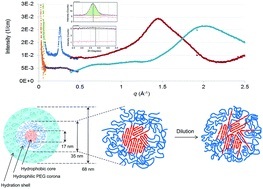 This study shows that some nanospheres have a layered structure such that the size depends on the layers that are included in the measurement, and provides a detailed view of the complex internal organization that changes with concentration and pH. 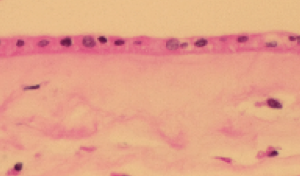 NJCBM and Osiris Therapeutics demonstrated that cryopreserved human amniotic membrane and umbilical vein tissues have significant antibacterial activity. Find out more. 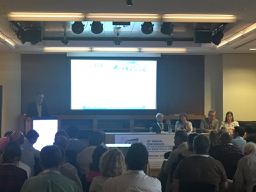 Several members of NJCBM attended ESB 2017 in Athens and presented on their work.